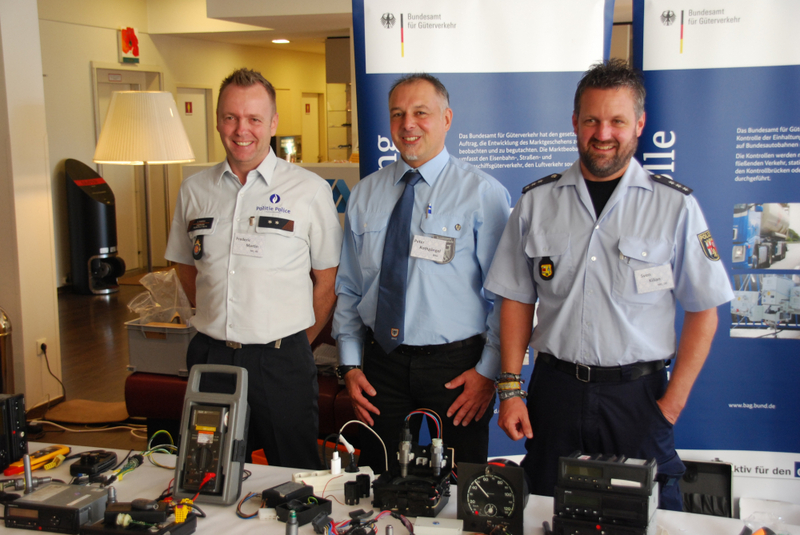 On 11th of October 2018 ECR and TISPOL have celebrated the 10th Anniversary of the Master Class Tacho Fraud in Osnabrück. The Master Class Tacho Fraud is an important tool for the exchange of experience and knowledge transfer in the field of digital Tachograph Manipulation among ECR and TISPOL members and its inspectors. 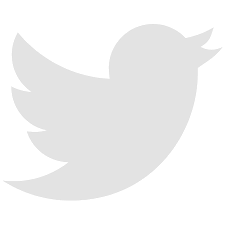 The seminars are ECR's most successful training events for over 10 years. This annual seminar provides national experts and controllers with a 5-day intensive workshop on tachograph manipulation. As the challenges to detecting digital tachograph manipulation change continuously, sharing among members for sustainable and effective controls is more important than ever. 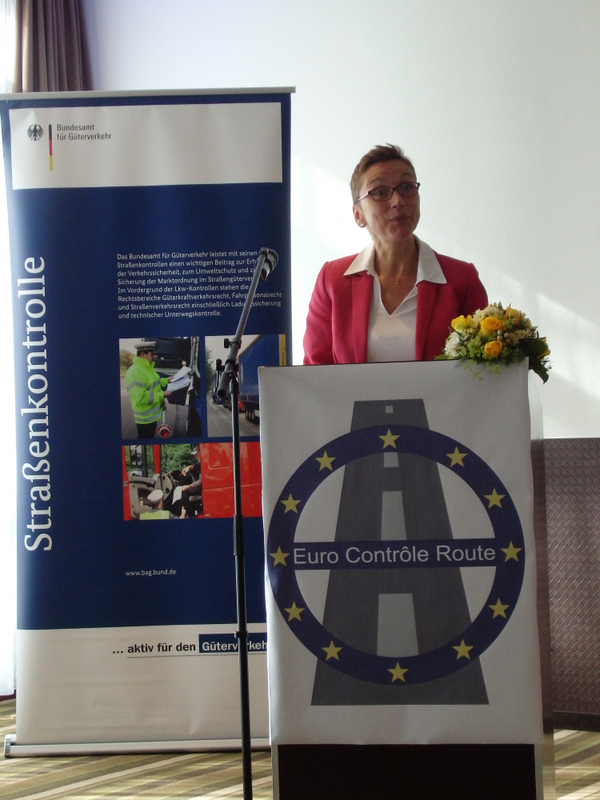 The Federal Office for Goods Transport hosted the event, which has taken over the current presidency of ECR. Among a welcome speech by the former BAG Vice- President Robert Maiworm, additional speeches were held by Ewa Ptaszyńska from the European Commission, Paul Weick from the French Ministry of Transport as well as a representative of the Polish GITD. All lectures contributed to a successful event and strengthened the idea of exchange of experience and further promoted good cooperation among the ECR Member States.